Compatible: Requires iOS 8.1 or later. Compatible with iPhone, iPad and iPod touch. Android 4.1 or later. The famous Dolomite legend about happiness is now told in a completely new way in our app, featuring fascinating 3D landscapes and numerous surprises just waiting to be revealed. And there is plenty to discover! 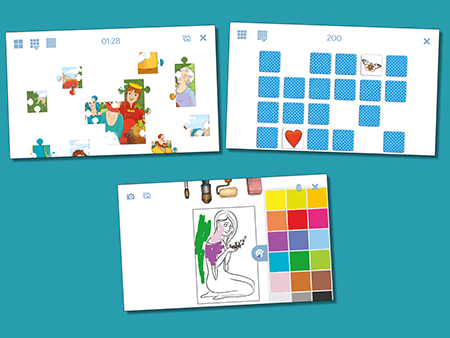 With over 400 interactive elements, this story is truly unforgettable. 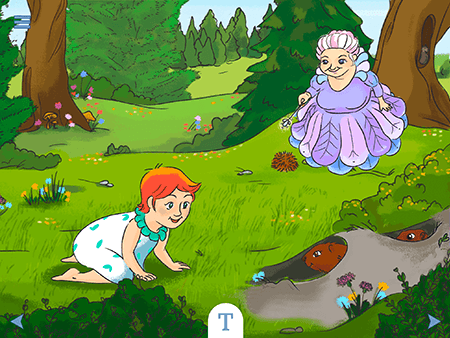 An exciting interactive adventure book that invites the whole family to join in, dream and listen! 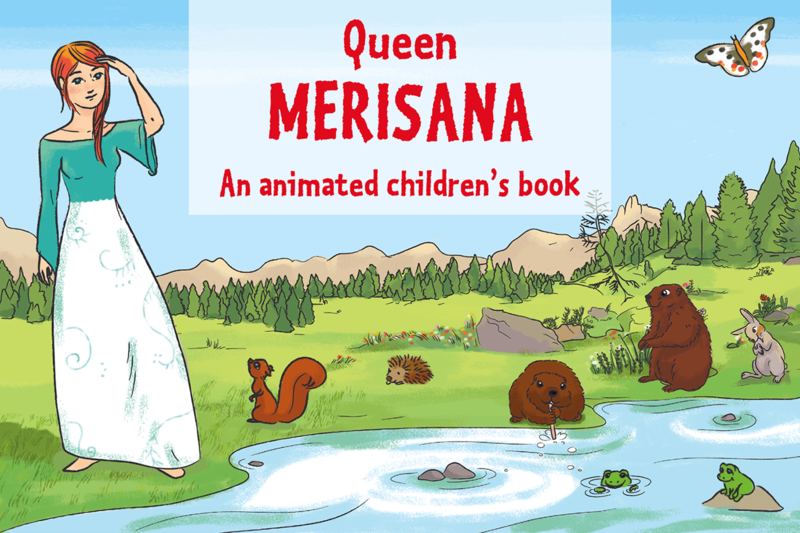 In the heart of the Dolomites once lived the beautiful Queen Merisana. Although she had everything she needed, she was very sad because she felt the suffering of other creatures and wished to help them. One day the King of the Sunbeams was passing through her kingdom and at once fell in love with the tender-hearted Merisana. 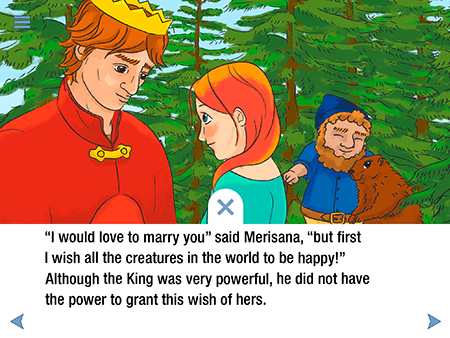 But can the King fulfil Merisana’s wish and then marry her?